Okay Ty Dolla $ign, we definitely can't say that you have not been working cause if we did, it would be a lie. The artist has been dropping songs, videos, and collaborations these last couple of weeks and he will now be headlining a concert. 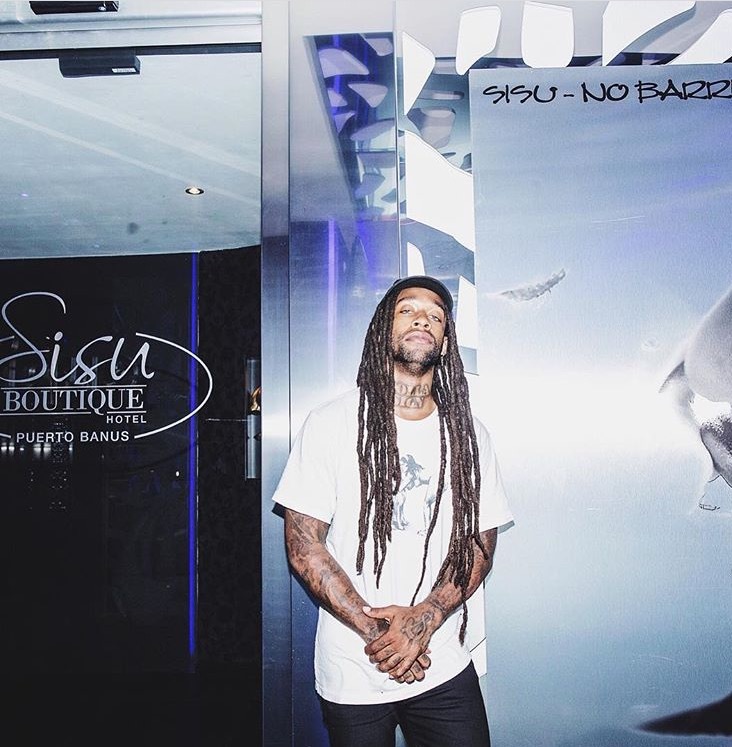 Ty Dolla $ign is set to hit the stage tonight in Philadelphia for the Democratic National Convention. The concert is being put on by Rock the Vote's #TruthtoPower campaign and will also feature the Black Eyed Peas. Rock The Vote is a non profit organization that is designed to get the youth to get out and vote. It helps them to understand that their votes are important, maybe more important than they actually think they are. Especially with this new voting term coming up and the candidates that are running, the youth need to be more involved than ever. During a statement, the organization said that this is "the way we use pop culture, music, art, and technology to inspire political activity". Have you been watching the DNC? Are you doing your part? Will you be voting?! Hopefully the answer is Yes. Please don't think that your vote does not matter because it does. You all see how powerful the votes were when we came together and voted our President Obama in office, not once, but twice! If you are not registered to vote, you can do so here on the Rock The Vote page.